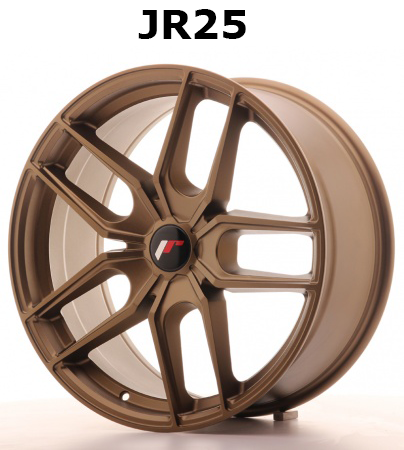 Tarmac Sportz offer the whole range of JR Wheels, in a wide variety of styles, colours, sizes, PCDs and offset to match all styling needs for your vehicle, all for an affordable price. 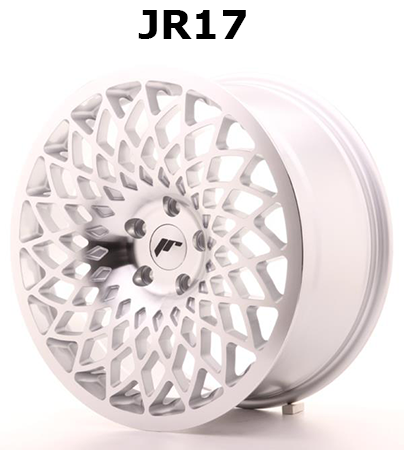 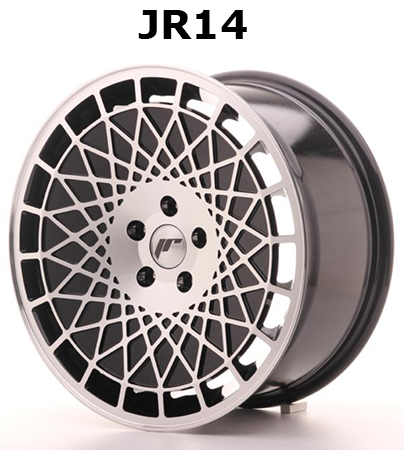 JR Wheels have shot up in popularity since we introduced them to the UK market back in 2014 and they have become one of the bestselling wheels available. 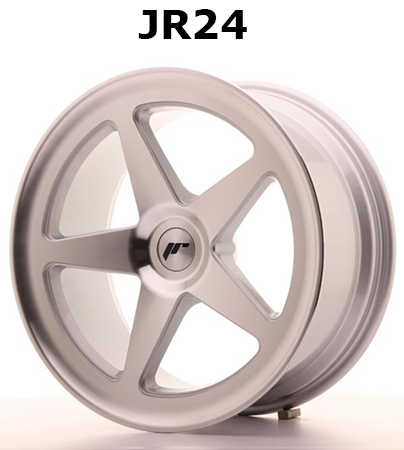 JR Wheels come in a variety of sizes to suit almost every car, there is a huge choice of concave and dished wheels in lots of different colours, if you can't find the size you are looking for in our online store then some wheels are available in blank wheels and can be custom drilled to suit your needs. 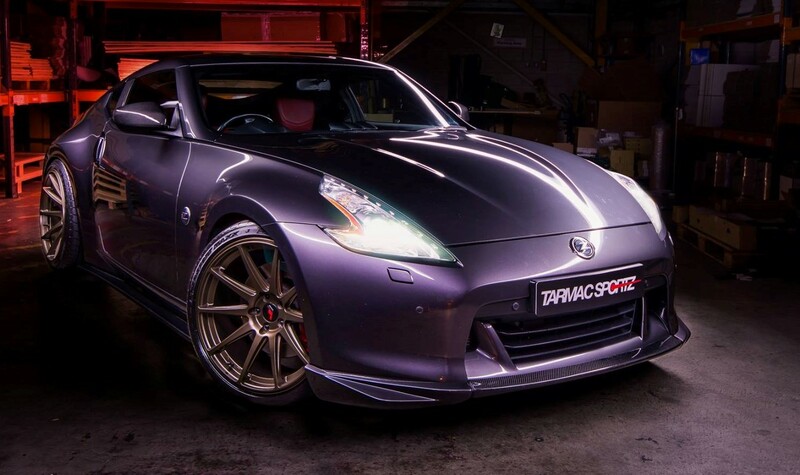 You can create the killer look you have always wanted for your car, with surprisingly little cost. 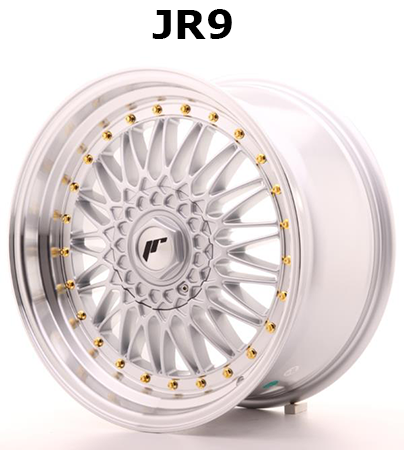 We offer the most current and up to date listings of the JR Wheels catalogue and we also offer JR Wheel nuts to suit, so there is no better place to order your aftermarket alloy wheels. 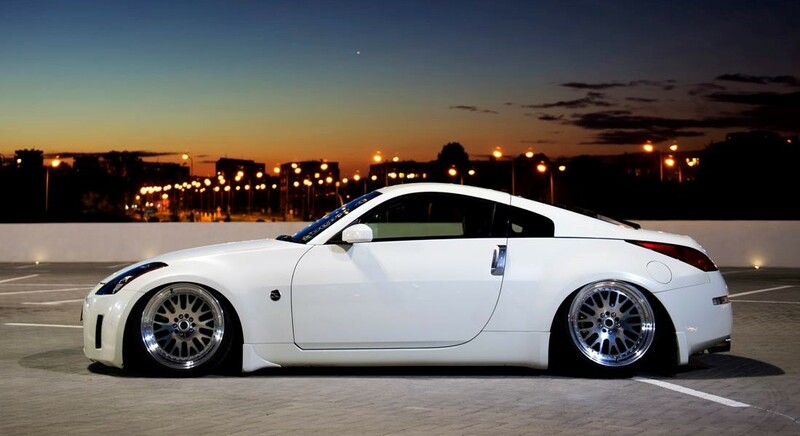 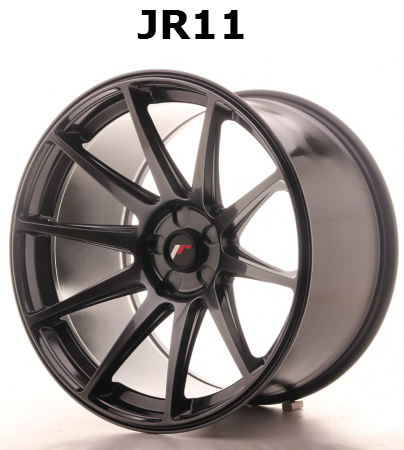 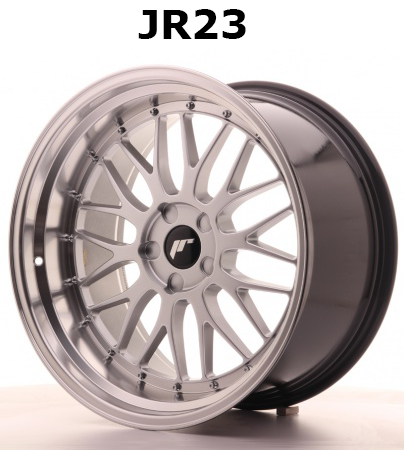 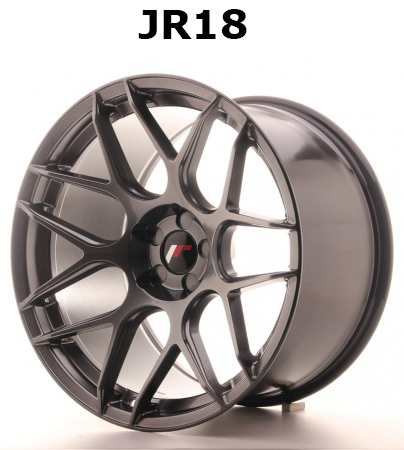 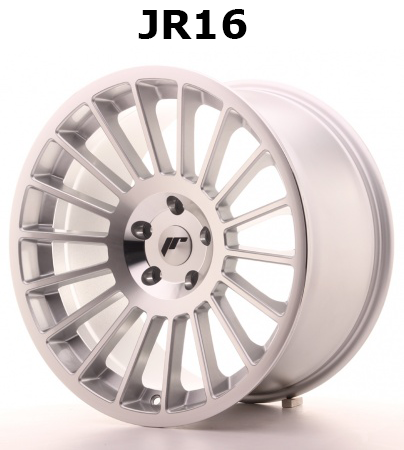 Japan Racing or JR Wheels are one of the leading manufacturers of alloy wheels for the performance cars market. 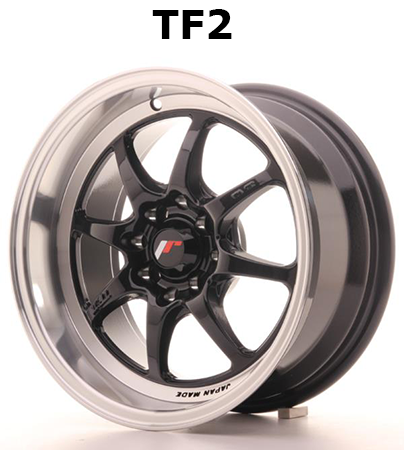 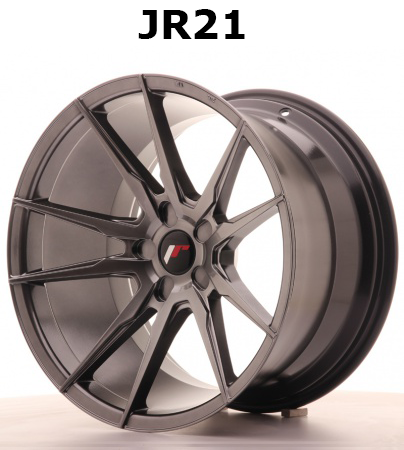 Tarmac Sportz stocks an extensive range of Japan Racing Wheels to suit every car and every driver. 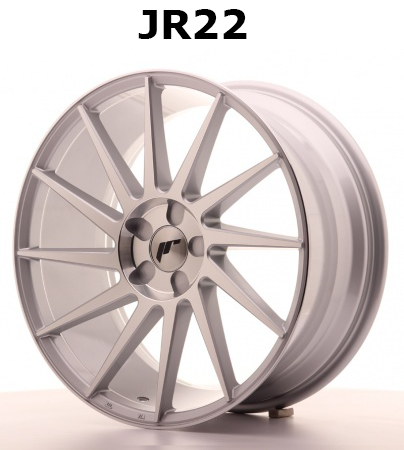 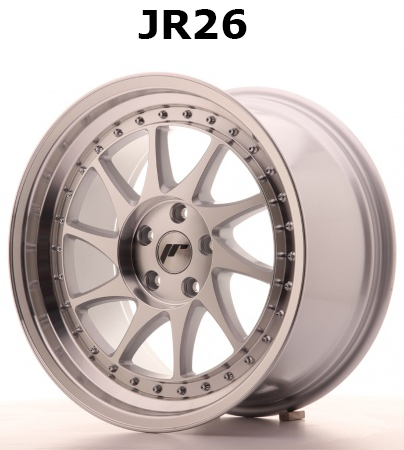 Their modern Japanese-influenced designs and classic smooth European looks, combined with their affordability have made JR wheels one of the UK’s top alloy wheel manufacturers. 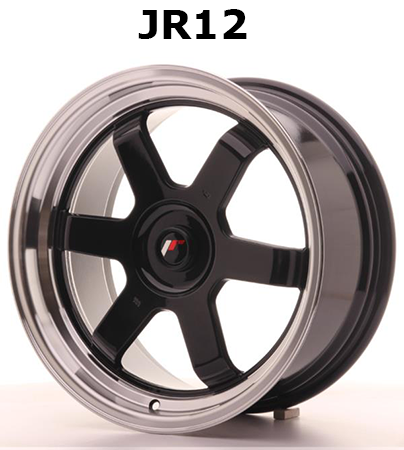 Tarmac Sportz stocks a huge number of different JR wheel models. 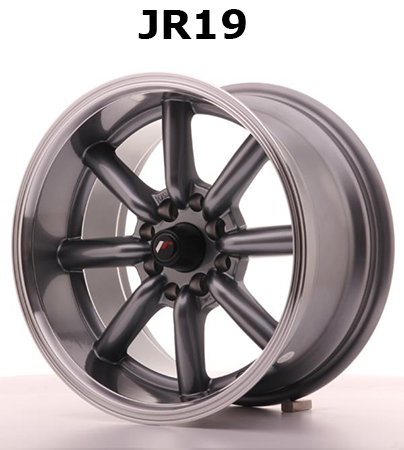 Tarmac Sportz stock JR wheels ranging from 15” - 19” in rim size, with over 400 different 18” options. 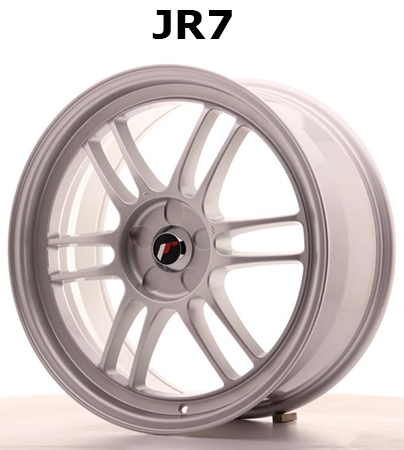 Wheel widths range from 6.5 all the way through to 11, with 8.5 being the most popular. 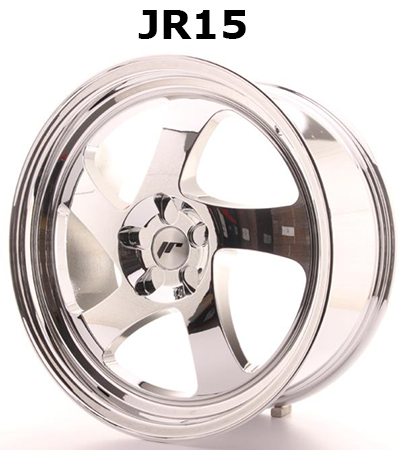 We are confident you will find the right size and width for your needs, but if you have any problems or questions, then the team is always happy to help. 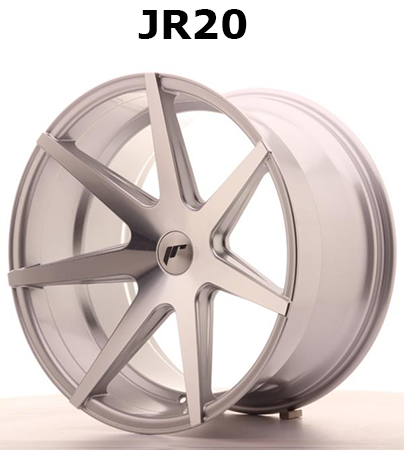 JR Wheels supply a series of wheels in both 4 stud and 5 stud variants through a range of PCD of 100 - 120. 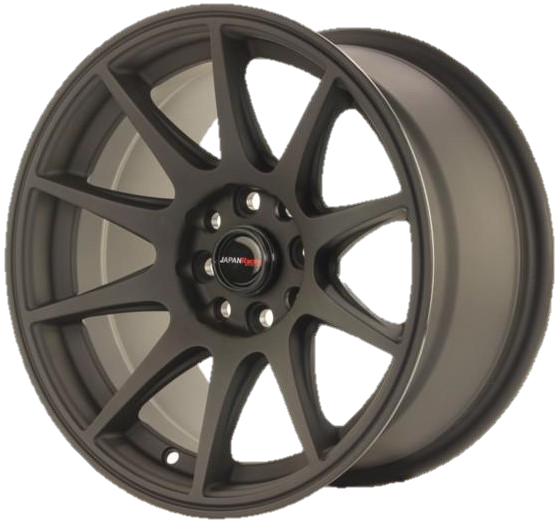 Wheel offset ranges from ET0 through to ET45, this ensures you are able to find the wheels which best fit your styling and vehicle. 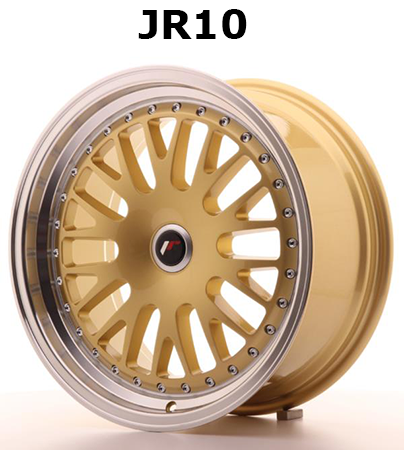 JR Wheels offers a huge variety of colours, from the more adventurous; lime, orange, yellow and green, through to metallic colours; bronze, gold, gunmetal and even chrome! 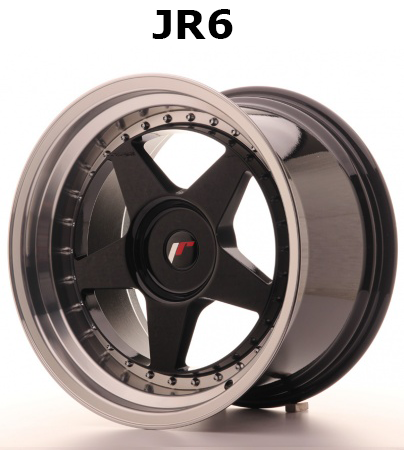 They also sell black and white alloys, as well as red and blue. 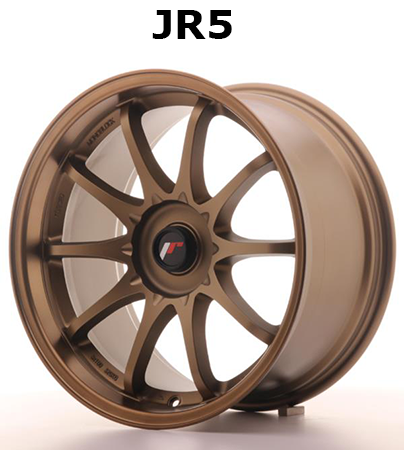 This wide variety of colours, combined with the different style and designs, ensures that JR wheels provide a choice of options for everyone. 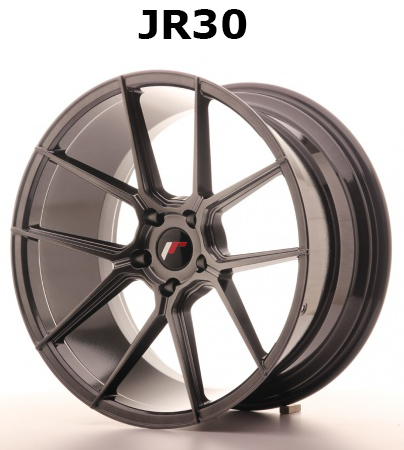 The range of one-piece alloys from JR wheels are made to an exceptionally high standard and quality. 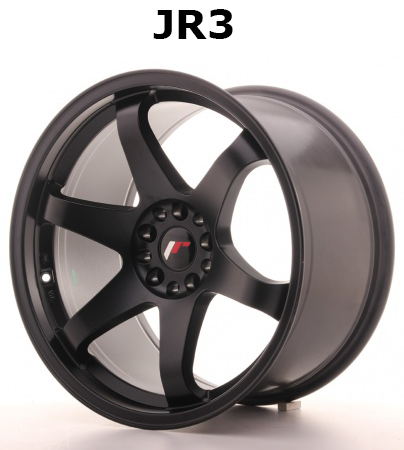 Their low price means you are getting a premium wheel for the lower price tag of other manufacturers. 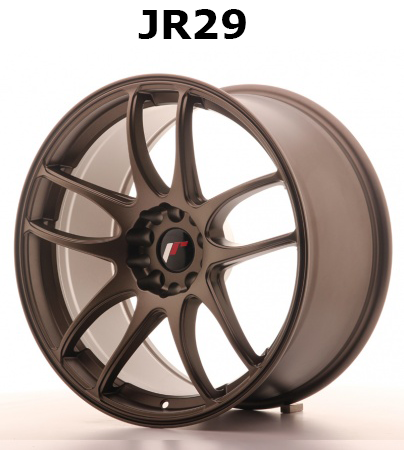 Our expert team here at Tarmac Sportz are on hand to offer the best advice and help you choose the right JR Wheel for your vehicle, contact us today.